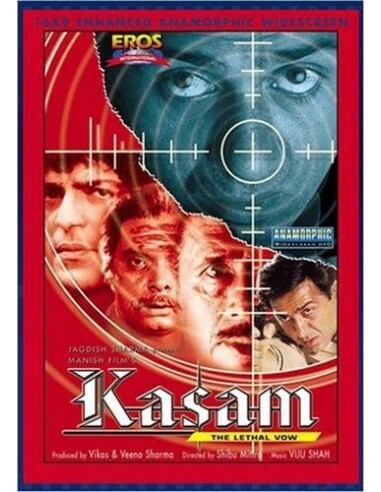 Kaala Daku (Sadashiv Amrapurkar) killed an honest, Inspector and vowed to eliminate his two children. Inspectors wife fearing the threat, gave the custody of the younger son to her brother Hari Singh. This young kid Shankar (Sunny Deol) grew up to be a tough man who holds truth and justice over everything else. However being shy in nature, he could never express his love for Bindiya (Neelam). She on the other hand, is in love with a run-away convict Vijay (Chunky Pandey) who pretends to be an engineer on a mission to construct a bridge in the village. Mangal (Naseeruddin Shah) a CBI officer is on the trail of Kaala daku. On other hand Kaala killed the Shankar's elder brother and when Shanker came to know of it, he vowed to kill Kaala. Shankar is upset to know that Bindiya loves Vijay and not him. Now Shanker has no other mission except to bring Kaala Daku to his knees. Will he succeed in his mission? 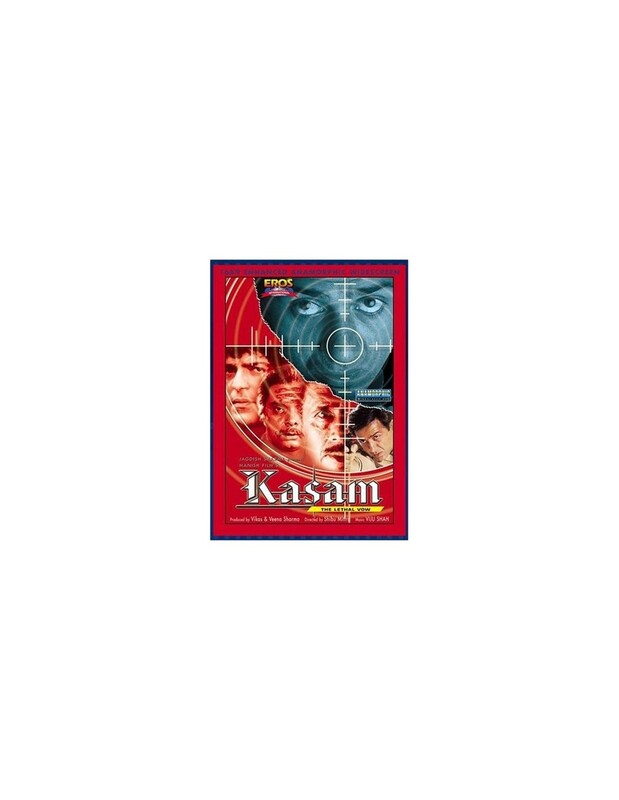 Watch Kasam.